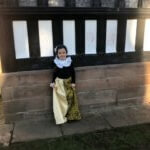 On Monday 28th January we travelled back in time to 1599 when Queen Elizabeth I was on the throne. 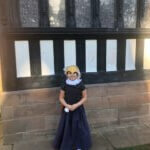 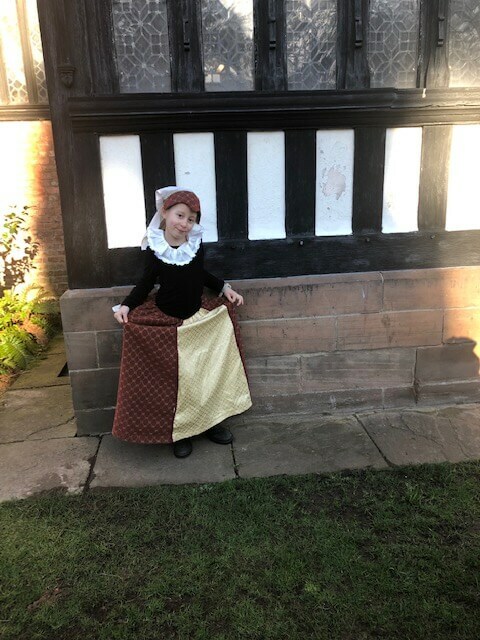 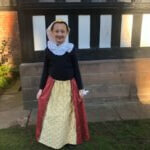 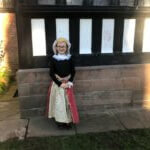 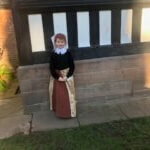 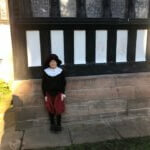 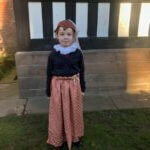 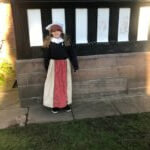 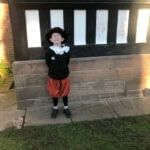 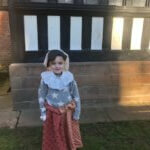 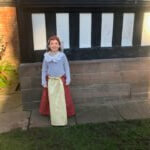 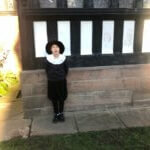 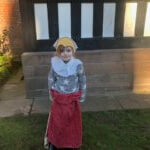 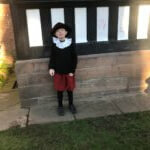 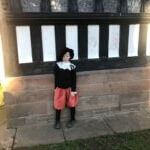 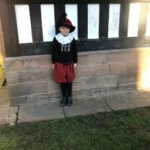 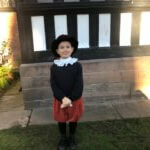 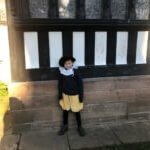 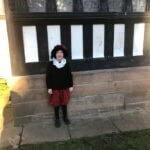 We visited Bramhall Hall – home to the Davenports – and met the servants and some of the family. 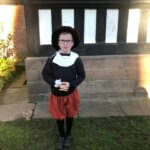 We learnt how to make nose gays (to cope with the dreadful stench and diseases of Stockport! 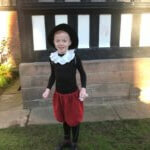 ), write like a Tudor scribe, the “London Manners”, how to be a minstrel and also how to dance. 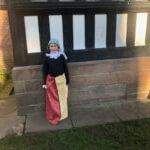 We had such a fun time and all showed off our knowledge that we have already acquired by telling Lady Davenport all about the Battle of Bosworth, Henry Viii and the Tudor Rose. 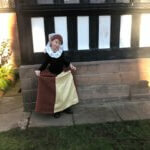 Have a a look at us dressed in our ruffs (to catch the nits, breeches, kirtles and headdresses. 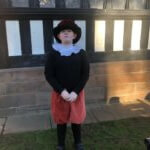 Look out for our servants for the day too – they were very good ones!